What is it: Feeling like something new? 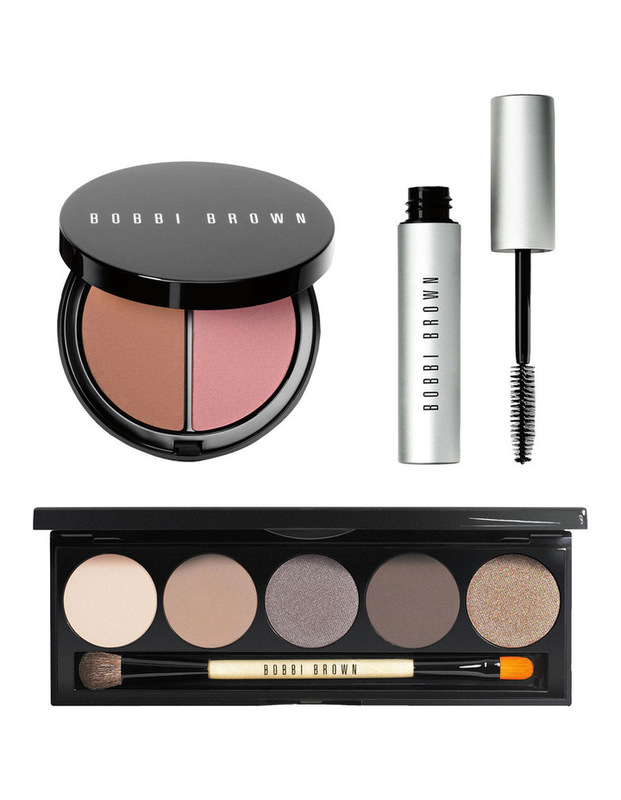 Its easy with the Back to Cool palette featuring 5 complementary matte, sparkle and metallic shades, plus a Dual-Ended Angle Eye Shadow/ Eye Liner Brush; our best-selling Smokey Eye Mascara; and a Bronzing Duo compact for an instant glow. Why its different: Fresh and polished starts here: The shades in this 5-well palette can be mixed and matched for endless (and foolproof) eye looks; while best-selling Smokey Eye Mascara gives lashes instant length and volume. Add a flattering glow with the Bronzing Duo, featuring two best-selling Bronzing Powder shades that add natural dimension and warmth. How to use it: For a classic eye look, use the Dual-Ended Angle Eye Shadow/ Eye Liner Brush to sweep a light shadow from lashline to browbone; dust a medium shadow on the lower lid; and line upper and lower lashlines with a dark shadow. Apply 2-3 coats of Smokey Eye Mascara. Sweep a Bronzer Brush through both shades of the Bronzing Duo compact and lightly dust on the high points of facecheekbones, forehead, nose and chinfor a natural glow.